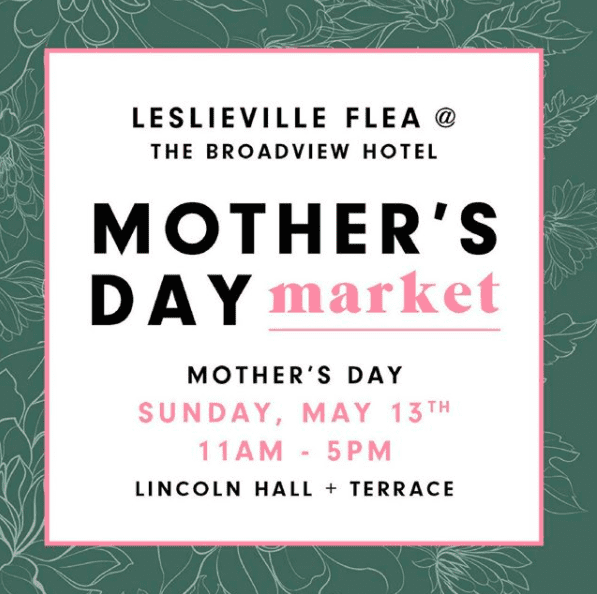 If you’re in the ‘hood and in the mood to shop, pop over to the Mother’s Day Market at Broadview Hotel (106 Broadview Ave) this Mother’s Day (May 13) between 11 a.m. and 5 p.m. Mom (and you) will love the vintage & handcrafted vendor offerings that the Leslieville Flea has lined up: Sudsatorium, Dollhouse Lux, Stray and Wander, Selector Records, LOHN, Avarcas and Penny Linardatos (to name a few). And if the great weather keeps up, you’ll have exclusive access to the Lincoln Terrace for a casual BBQ & drinks.